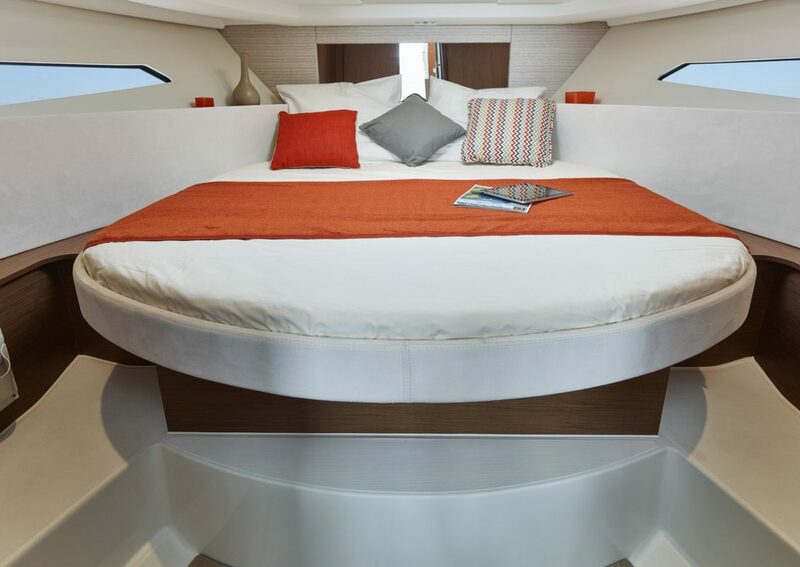 Experience life at sea in a contemporary atmosphere, enjoy absolute comfort onboard, and play with space in a modular design. 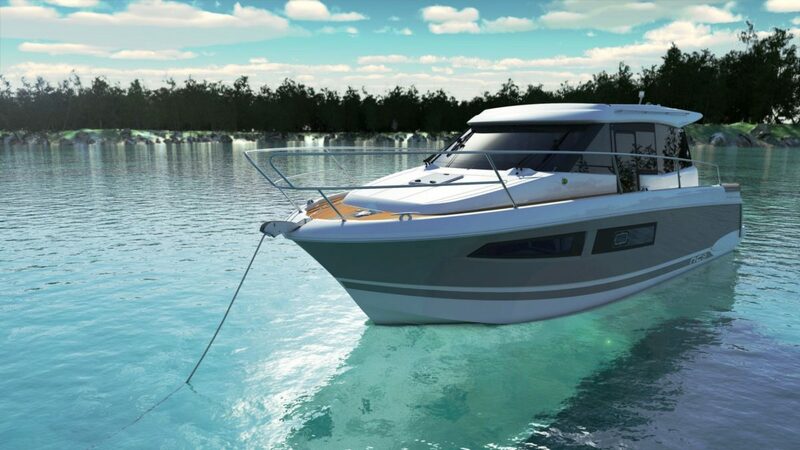 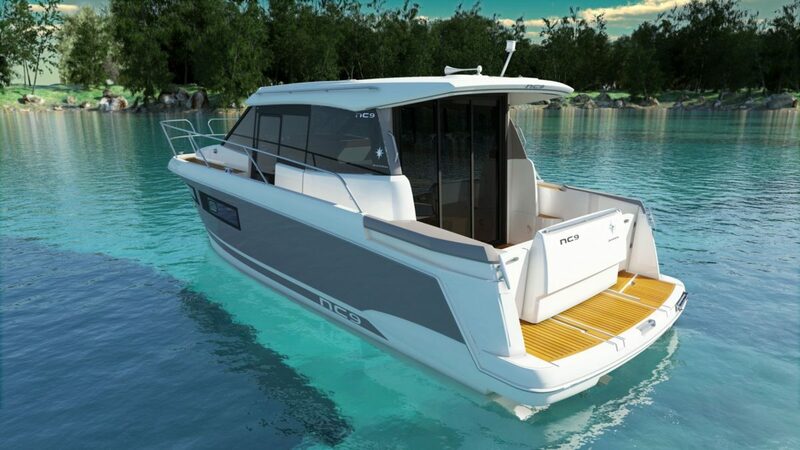 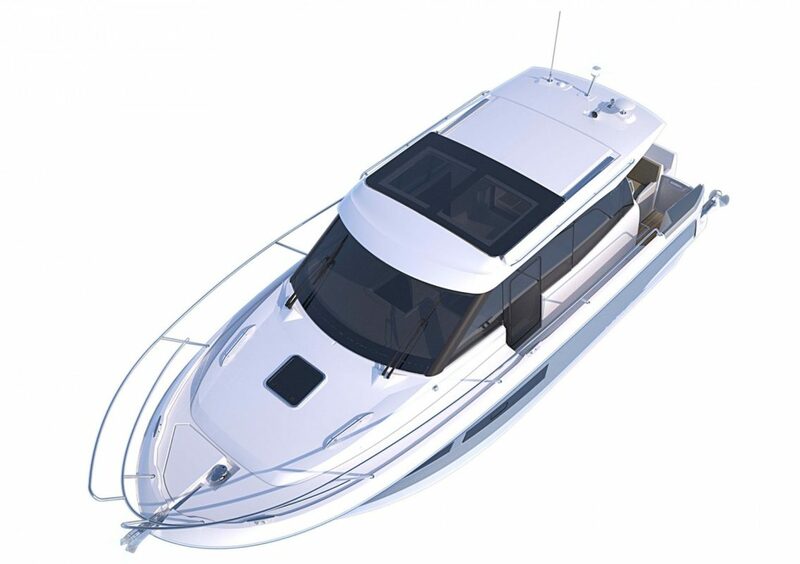 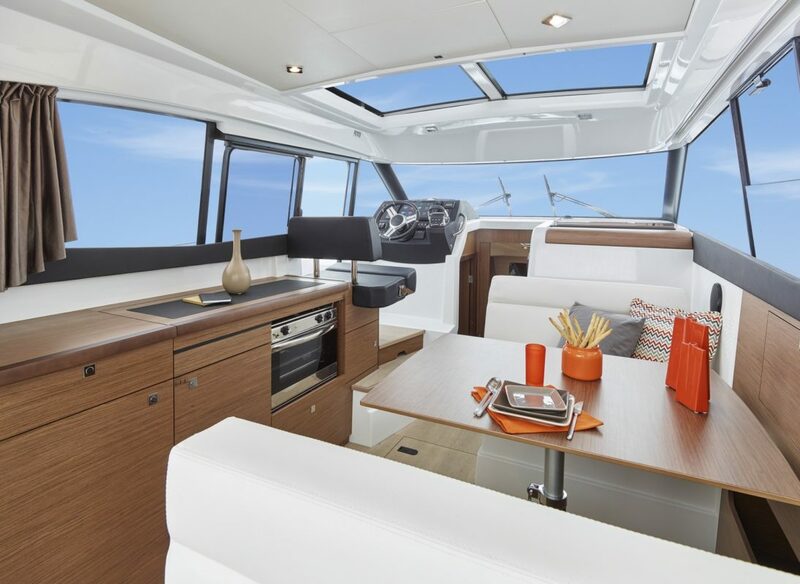 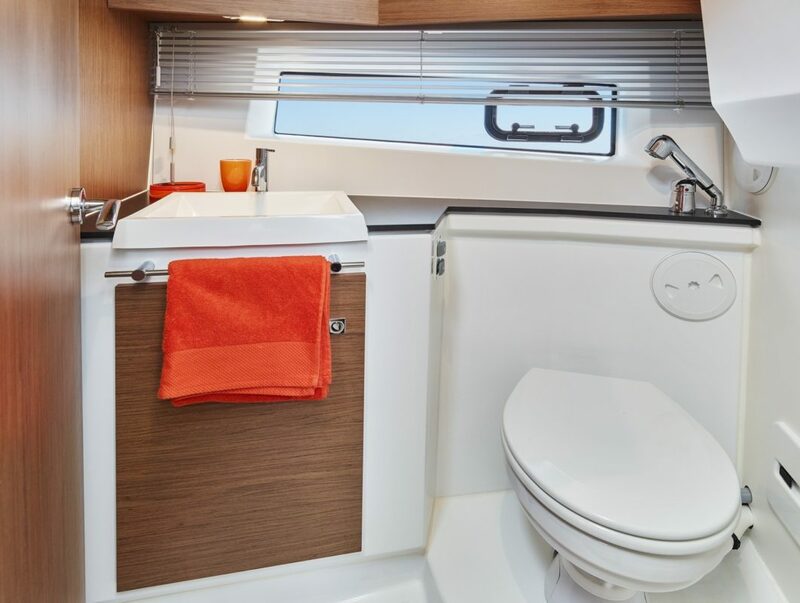 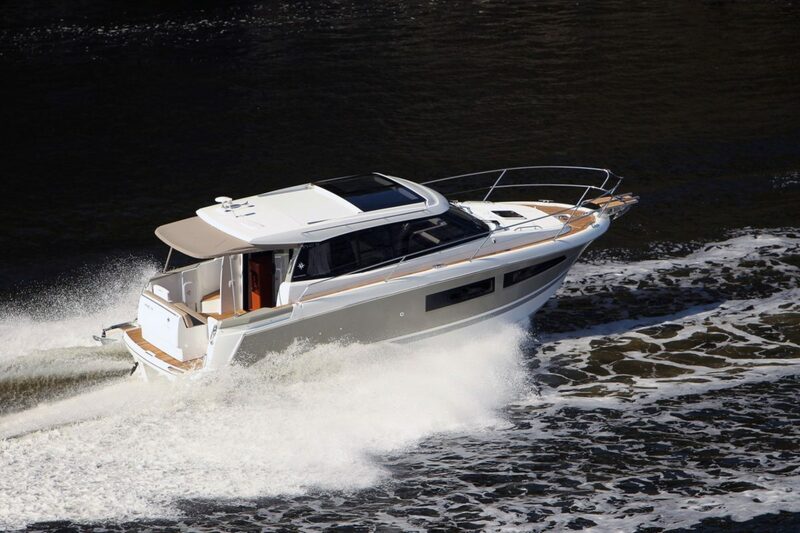 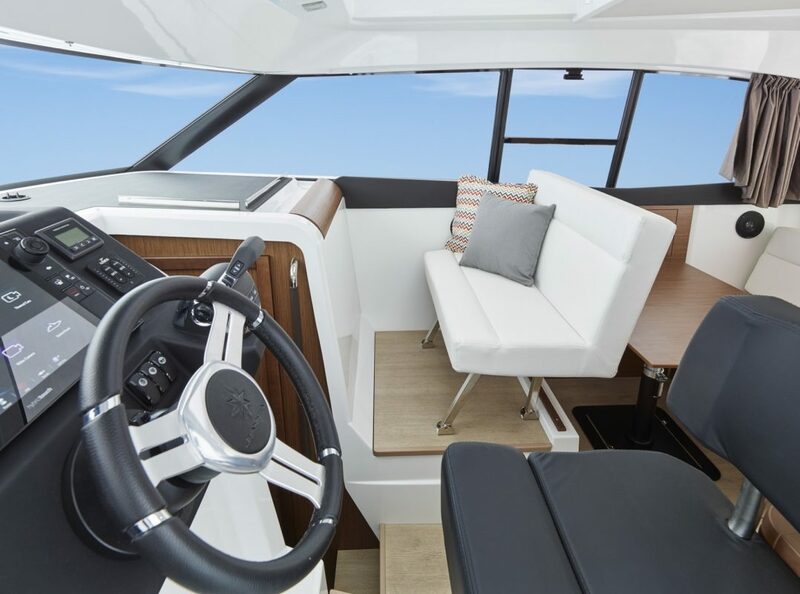 The NC 9 is equipped with a salon entirely open to the exterior, a recessed sidedeck that services the modular cockpit and helm station, 2 comfortable private cabins with double berths and sea views, bilge storage, and an efficient hull that is very stable at anchor. 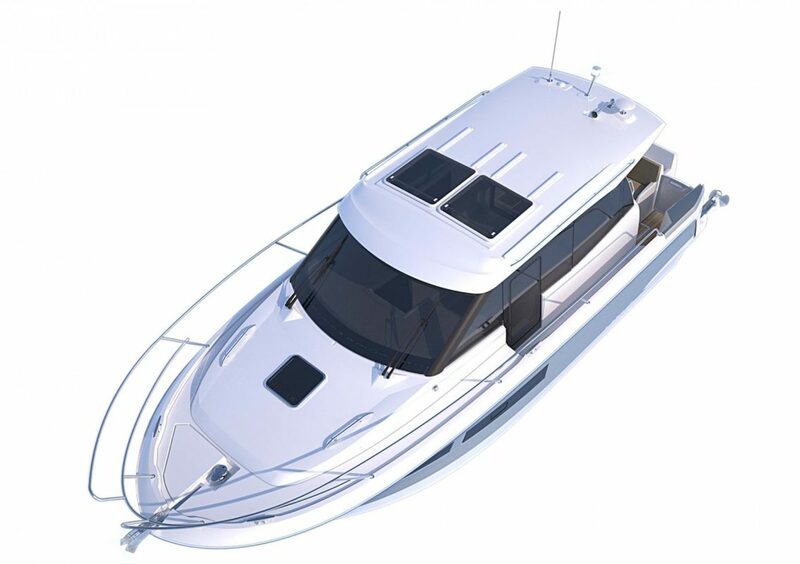 This model is the perfect synthesis of the NC concept.